Breast augmentation is an outpatient procedure that is performed in our state of the art ambulatory surgery center. The face usually shows the first visible signs of aging. Both gravity and diminished volume result in the facial features of aging. 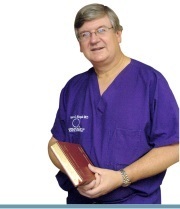 View some before and after photos of our patients to see how we have helped improve their lives. We all need a reboot in life at one time or another. For some it's a new job. For others, its a new look. We do these things not because we don’t like what we have, but we feel we could make it better. And if it is a new look you’re after, then let Bosshardt & Marzek Plastic Surgery Associates help. Whether it's breast augmentation or reduction, liposuction, body contouring, or a non-surgical option like Botox or Radiesse, Bosshardt & Marzek Plastic Surgery Associates will not only help you look your best, but feel your best. Welcome to our medical center! Welcome to Lake County’s premier plastic surgery center. We are the only practice in Central Florida to provide its own private outpatient surgery facility dedicated to plastic surgery. 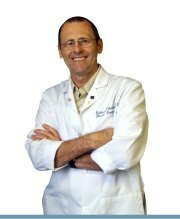 We are fully licensed and approved by Medicare and most insurers. This level of certification is unmatched, and assures patients they are having their surgery in the safest and best equipped facility possible; equal to or surpassing any other ambulatory surgery center elsewhere. World class physicians should have a world class facility to work in. Our offices have a fully equipped and accredited Ambulatory Surgical Center. Our patients can come to the office to have their procedures performed, and be back home by the end of the day. Our beautiful facility overlooks the water in beautiful Tavares, Florida and is easily accessible from all the major cities in Central Florida, including Orlando, Ocala, The Villages® community and Clermont. 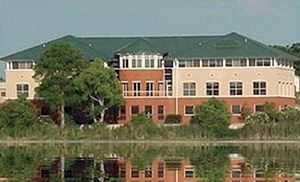 This building is a beacon to modern medical office space, and is known as the Lakeside Medical Building. Our professional offices and Ambulatory Surgery Center encompass nearly the entire lower level of this multimillion dollar facility. You can't miss it from State Road 441. We're on the opposite side of the road from the beautiful new Florida Hospital Waterman. 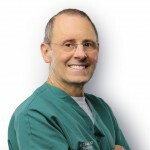 For more information on our surgery center, please click here.